In 1954 Rootes owned Sunbeam-Talbot reinvented itself as simply "Sunbeam". 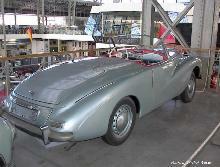 The updated Sunbeam-Talbot 90 was renamed as the "Sunbeam Mk III". Using the same 2267cc, four cylinder engine as the previous 90 models the new Mk III introduced some minor improvements. 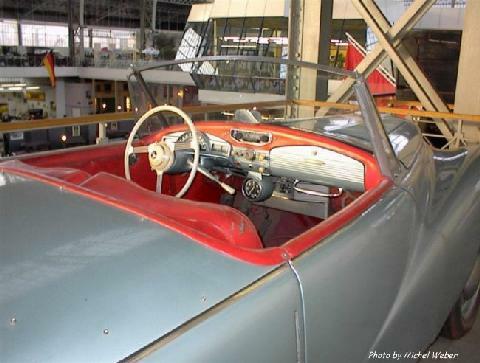 The wheels were of a new design, overdrive transmission introduced as an option and small "portholes" added to the bonnet sides. For the first year a drophead version was offered alongside the standard saloon however this was dropped in 1955.